Do I need previous experience to dive in Santorini? No previous experience is requiered! We teach you from the basics of diving. A qualified instructor will guide you to enjoy your first dive safetly. 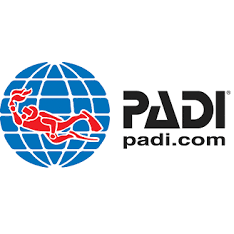 Do I need special phisycal condition to dive? Refering to health and fitness condition, we can say that a normal healthy person can dive without having special fit situation. 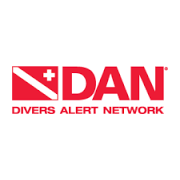 Regarding to dessease and medication problems we redirect you to the DAN (Dive Alert Network) website: http://www.diversalertnetwork.org/medical/faq/ where you can find all the answers regarding to health and diving. Can I dive wearing contact lenses? If you are use to use contact lenses while doing water sports, diving is not much different, just that with the mask you won’t be able to rub your eyes to fix the contact lenses in case it moves. If you flood your mask make sure you keep your eyes colsed not to lose the lenses. If you are a usual diver a very good alternative is to fix your own prescripted mask. There are very reasonably-priced masks. We can order it for you, all we need is a good prescription from your optometrist and we can have it ready for when you come to dive in Santorini. Contact us (link) for info about prices and timing. How old can a child try scuba diving? At 8 years old children can try scuba diving “Bubble maker” in shallow and confined water. From 10 years old they can be certified. 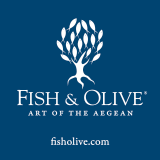 How is the water visibility in Santorini? In Santorini we use to have very good water visibility, about 30metres. In Santorini we don’t use to have strong currents, the water conditions are very good for new divers.